7D Mark II to be Announced in Q2, Shipping in Q3, 2014 ? Another confirmation from NL, the long rumored Canon EOS 7D Mark II will be announced in Q2, 2014, and will be in stock in Q3, 2014. This is same as previous rumors. The will be a lot of Canon cameras, lenses, video products tested at Sochi Winter Olympics games. Author CameraeggPosted on January 29, 2014 Categories Canon EOS 7D Mark IITags Canon Rumors, Release DateLeave a comment on 7D Mark II to be Announced in Q2, Shipping in Q3, 2014 ? According to CR, they have confirmed that a new entry-level DSLR will be announced soon, probably at CP+ in Japan next month. Is 7D Mark II Finally Coming ? 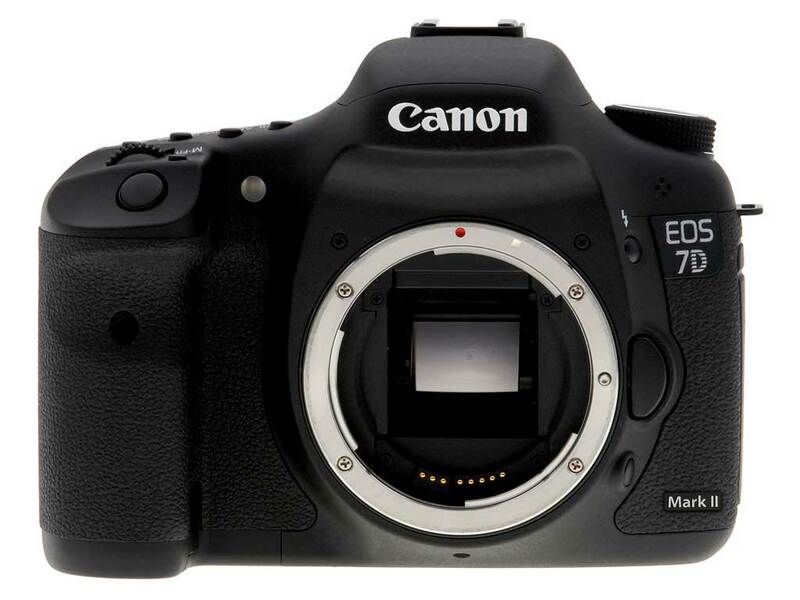 According to NL, they have received some info about upcoming Canon EOS 7D successor: 7D Mark II. Author CameraeggPosted on January 11, 2014 January 11, 2014 Categories Canon EOS 7D Mark IITags Canon Rumors, CP+ ShowLeave a comment on Is 7D Mark II Finally Coming ? In the coming 2014, there will be a lot of new product announcements from Canon. As rumored before, many new lenses will coming as “year of the lens for Canon“. Besides, new camera bodies such as 7D Mark II and new EOS-1 will be also released. Canon will not release 7D Mark II ? There are a lot of rumors on 7D Mark II, and most said that 7D Mark II will be released in 2014. But today, according to Canonrumors, the rumored 7D Mark II will not be released, it seems Canon has changed the plan of new product announcements. Author CameraeggPosted on December 14, 2013 Categories Canon EOS 7D Mark IITags Canon Rumors4 Comments on Canon will not release 7D Mark II ? According to latest rumors, the rumored Canon EOS 7D Mark II will be announced in the first half of 2014. The exact announcement and availability dates are still unknown at this time. Previous rumors shows it will be announced in March, 2014. 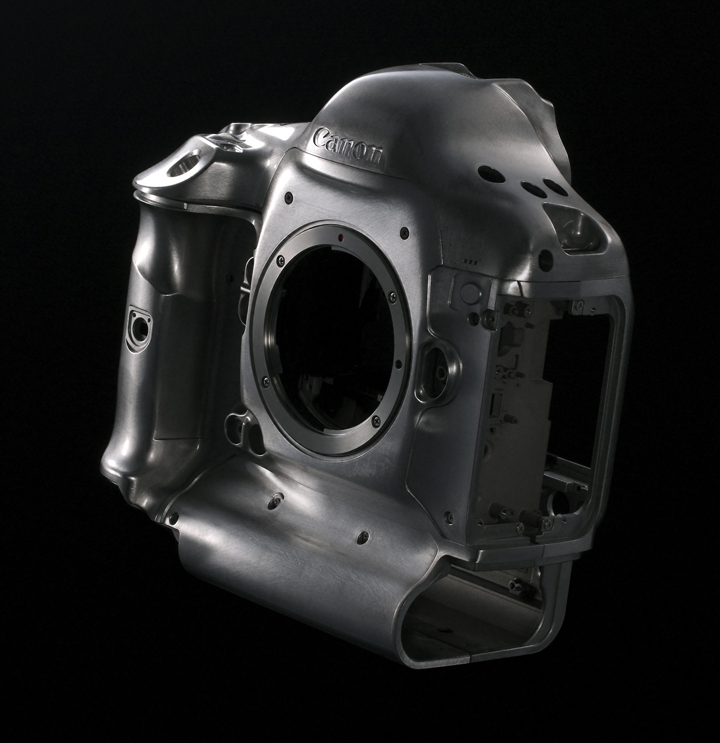 Canon 7D Mark II to be announced in March, 2014 ? According to recent rumors from CanonWatch, the Canon EOS 7D Mark II is rumored to be announced in March 2014. Author CameraeggPosted on October 26, 2013 Categories Canon EOS 7D Mark IITags 2014, Canon Rumors1 Comment on Canon 7D Mark II to be announced in March, 2014 ? Here are more rumors on long awaited Canon EOS 7D Mark II.